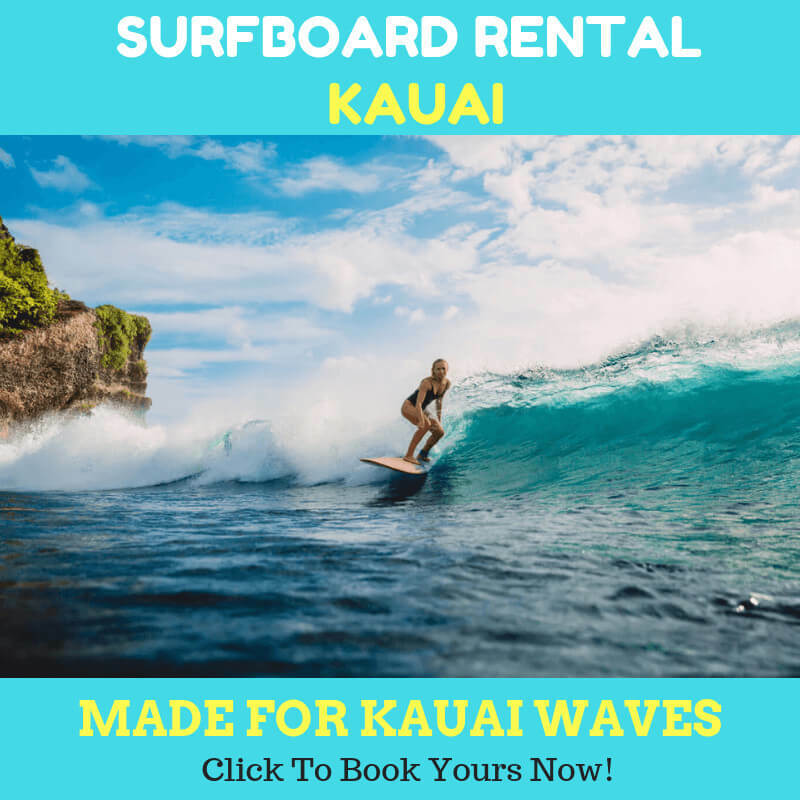 When paddle boarding in Kauai, there are safety measures that you need to consider to keep the activity enjoyable and safe. One of them is wearing PFD or personal floatation device. The fact that paddle boarding in Kauai is very interesting activity does not mean that you neglect the safety. This wonderful sport can be really bad if you overlook the usage of PFD. The rule is simple. With the right PFD, you will stay afloat and stay safe. That’s it. If you don’t have it with you, you are not eligible to do this water activity. Not to mention that it is strictly recommended by the U.S. Coast Guard. 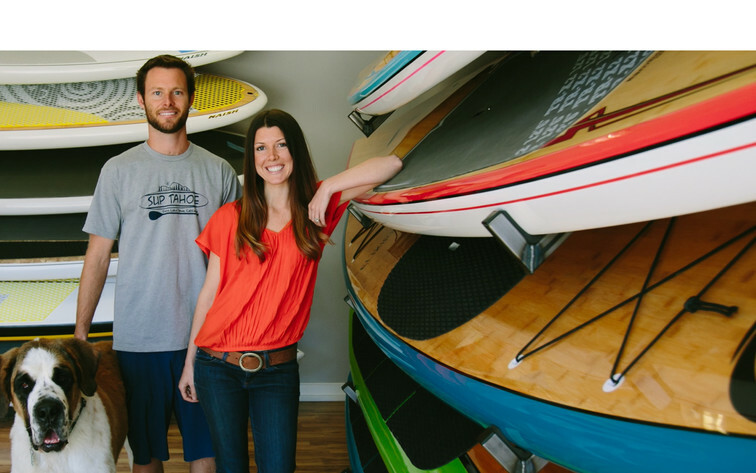 Chances are they won’t allow you to paddle when you don’t wear PFD. PFD is a life jacket or life vest. As the call suggests, it can keep you alive. 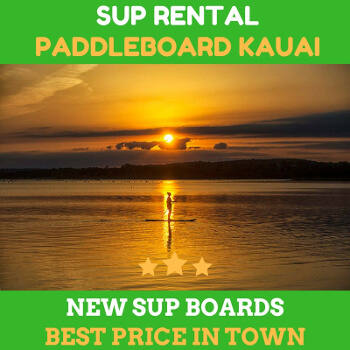 Paddle boarding is definitely one of top water sports activities in Kauai. 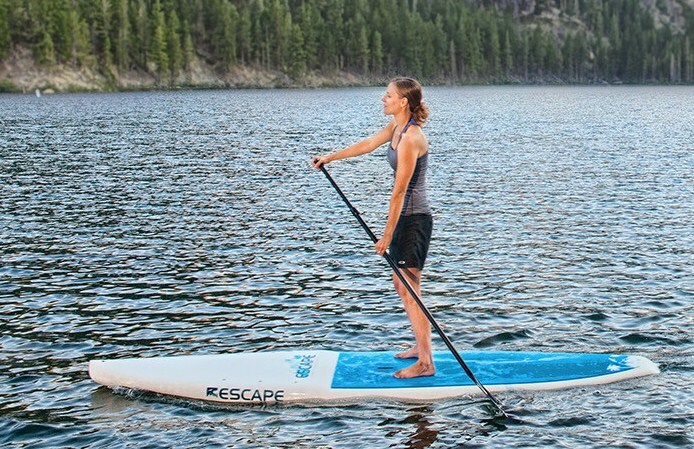 All folks can have fun with the paddleboards. But that should not cost your safety. PDF is an absolute safety gear that will protect you from the worst scenario. As we mentioned before, you will stay afloat and stay safe. As many other gears, PFD comes in different kinds. Here are the kinds that are perfect for SUP. Flotation aids have been a top choice because they offer various range of movement. Folks consider these as the most flexible PFD ever. This model is perfect for a quick rescue. Thanks to the lightweights, it is very convenient to wear by kids too. You may even feel like wear nothing when wearing the floatation aids. But when you fall off, you will realize that this works wonderfully. When paddle boarding in Kauai , many people recommend this type of PFD. It is considered as the most convenient kind of PFD to SUP in Kauai. You can just wear the belt around the hips. Because of it, you will have the liberty to move in many directions. This device won’t hinder your movement a bit. Although they are less buoyant than other types of PFD, you will really need it in a specific scenario. It is perfect for quick rescue in inland waters. For instance, if you are by yourself in the Kauai river, this vest will save you. But it cut your waist from flexibility. So you may consider it. If you need something much stronger and thicker to protect you, this PFD is what you need. Most of the offshore life jackets are made of sturdy and strong materials. It is perfect for the rough environment. 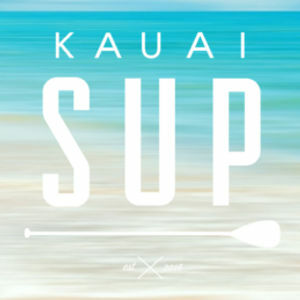 This can be a life saver when paddle boarding in Kauai .